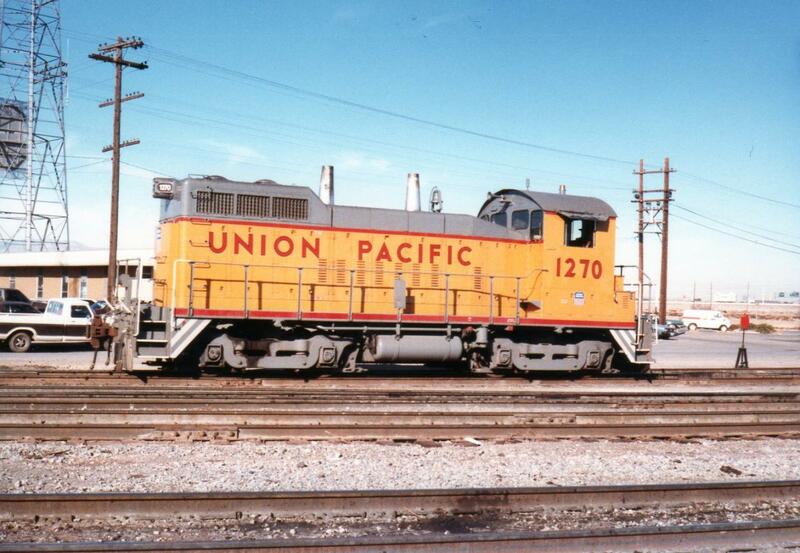 42 Photos included after text. 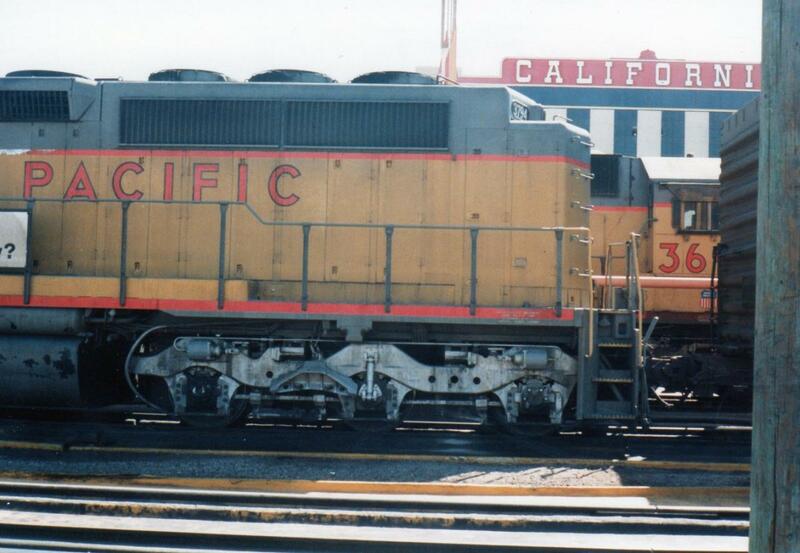 This site page will feature some of the special paint schemes that have been placed on diesel engines that I have been able to photograph. 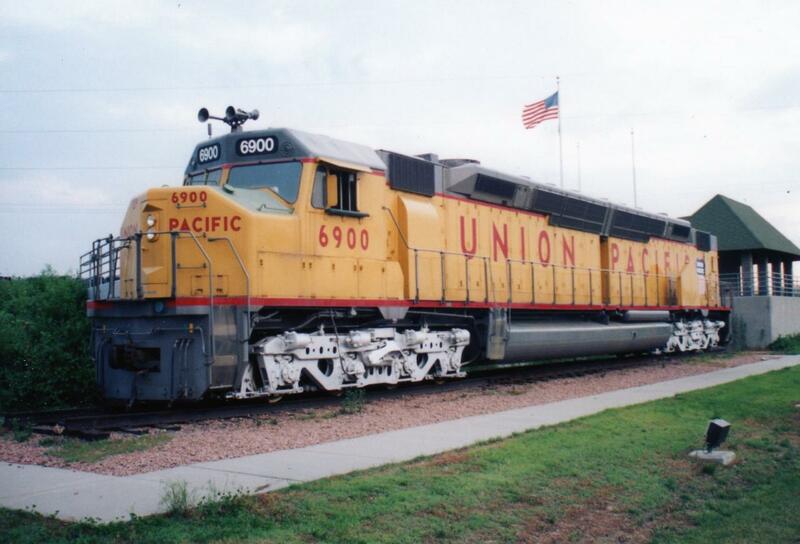 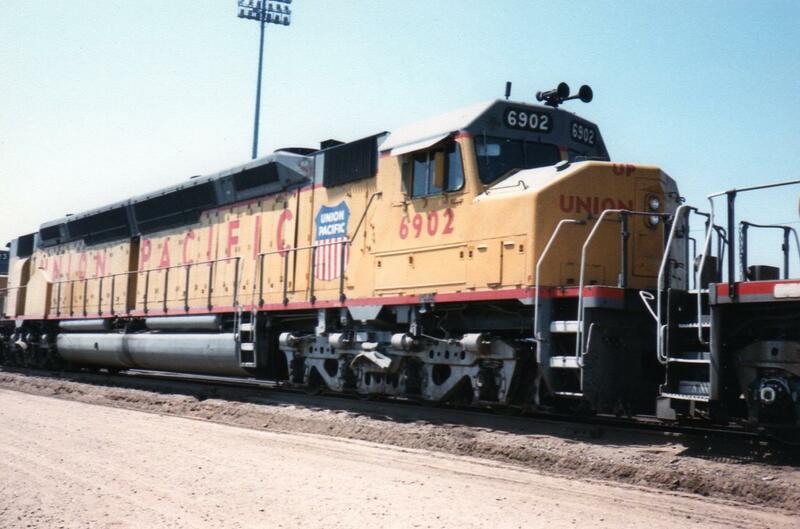 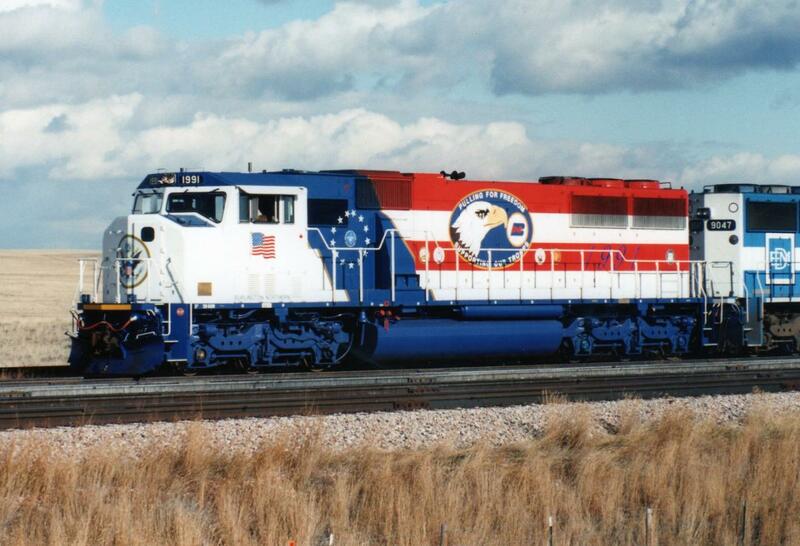 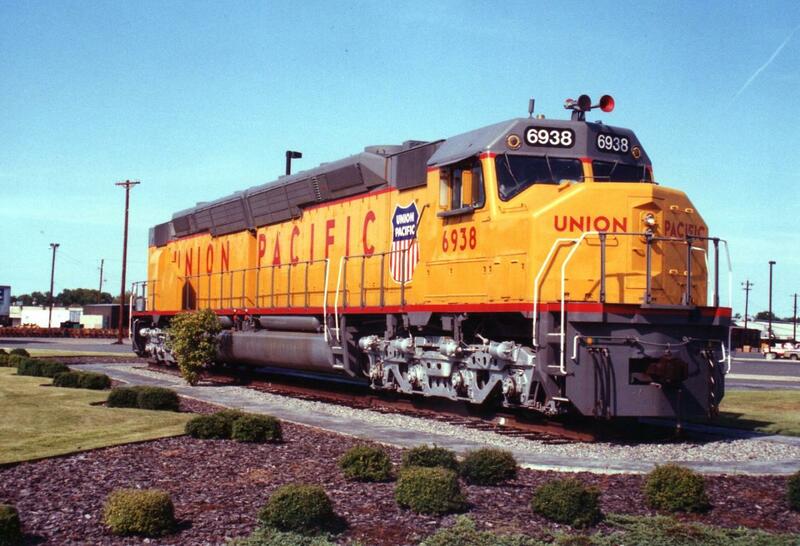 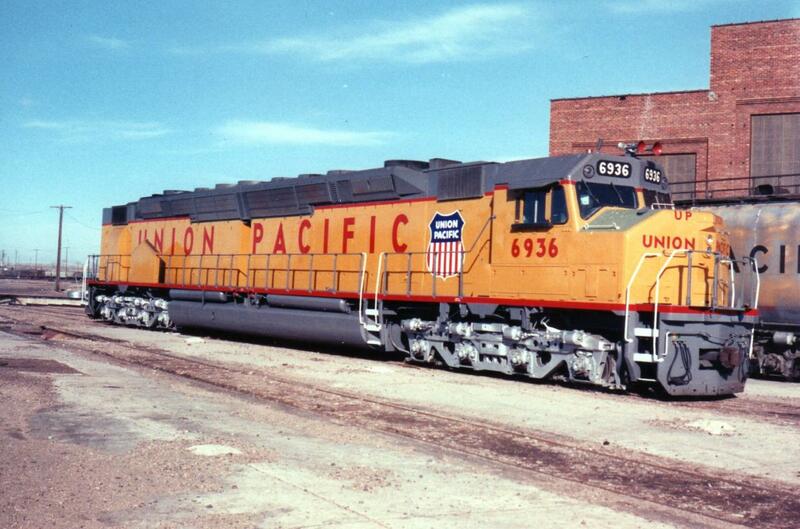 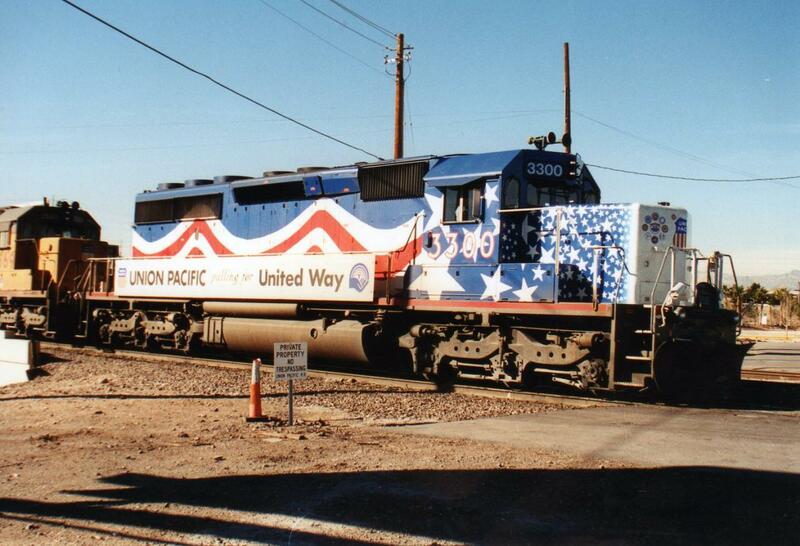 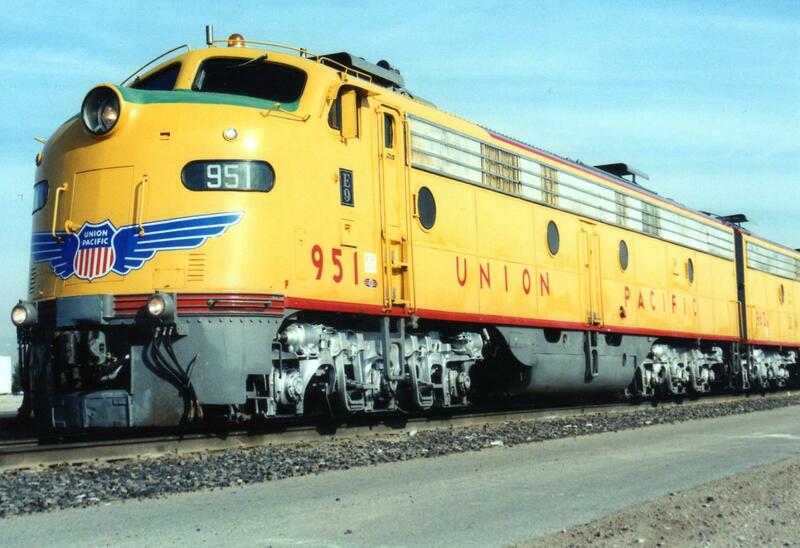 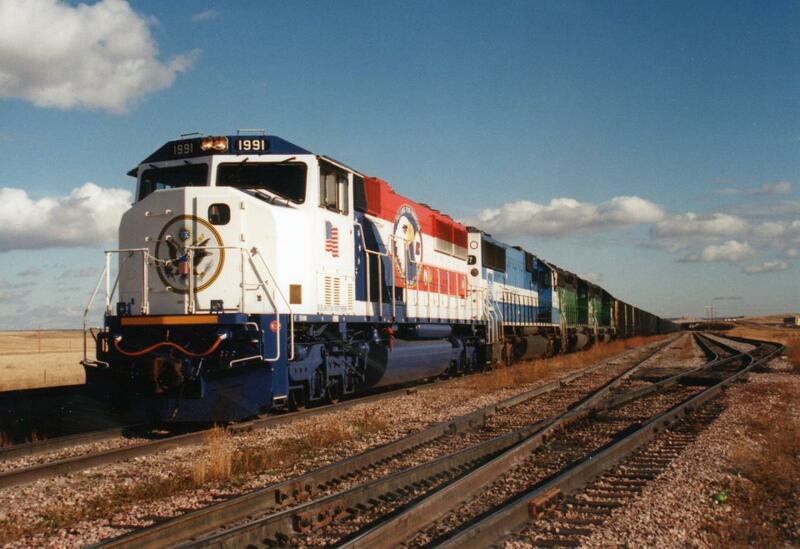 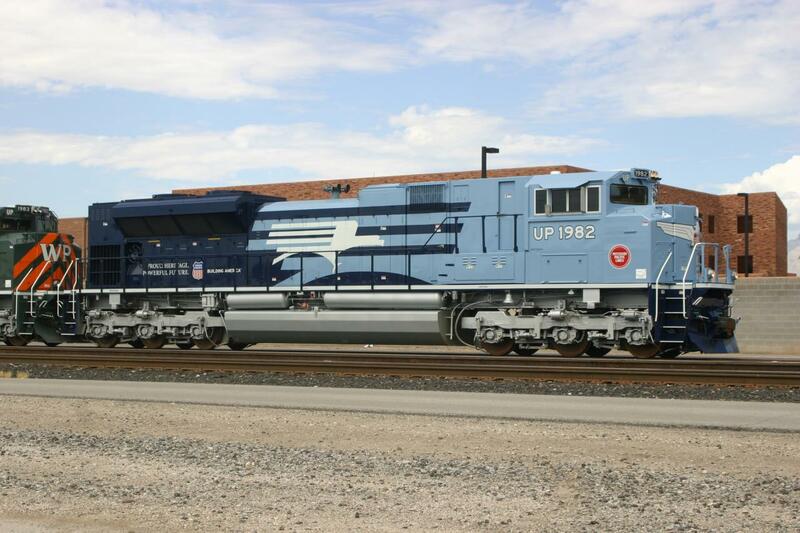 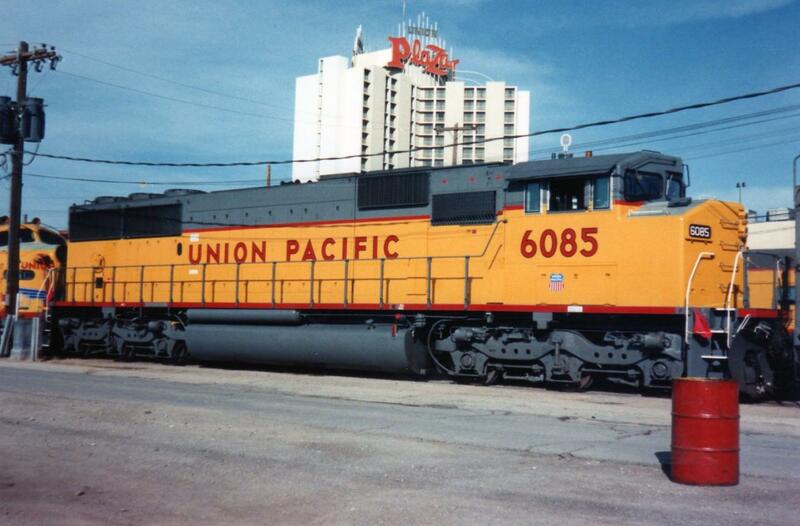 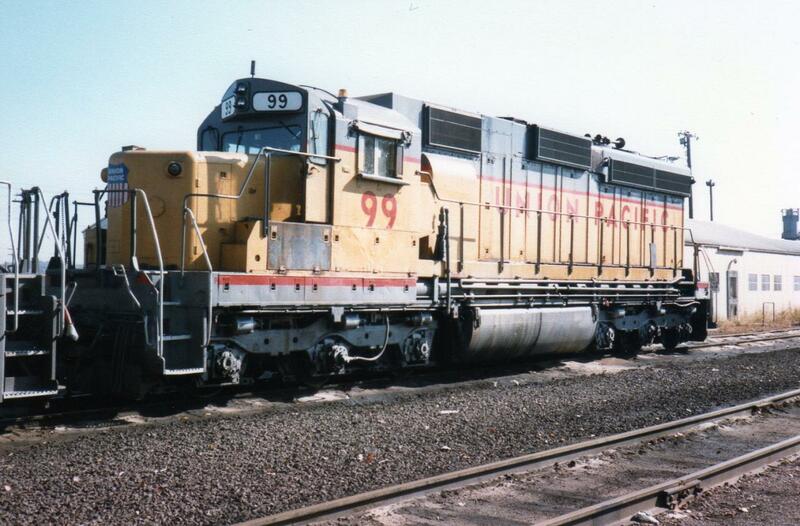 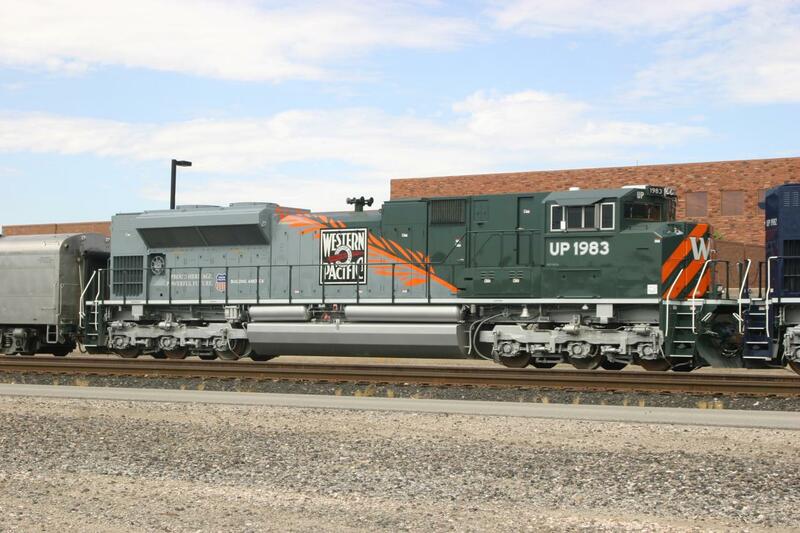 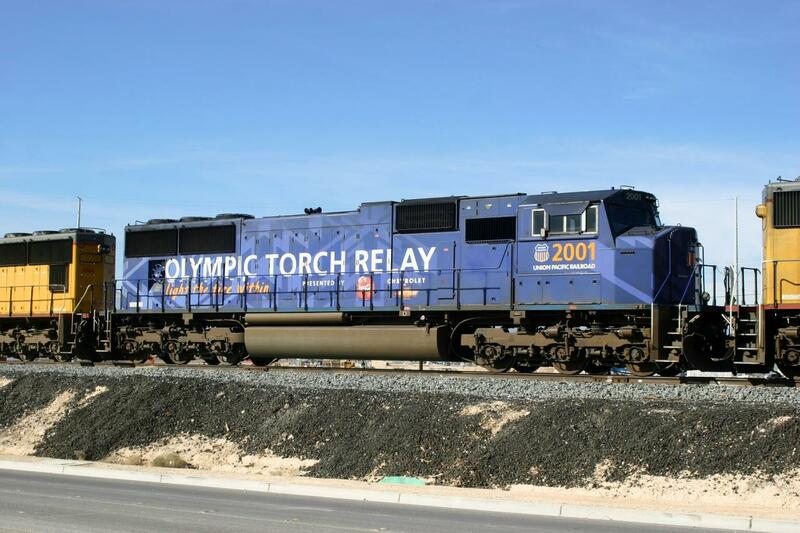 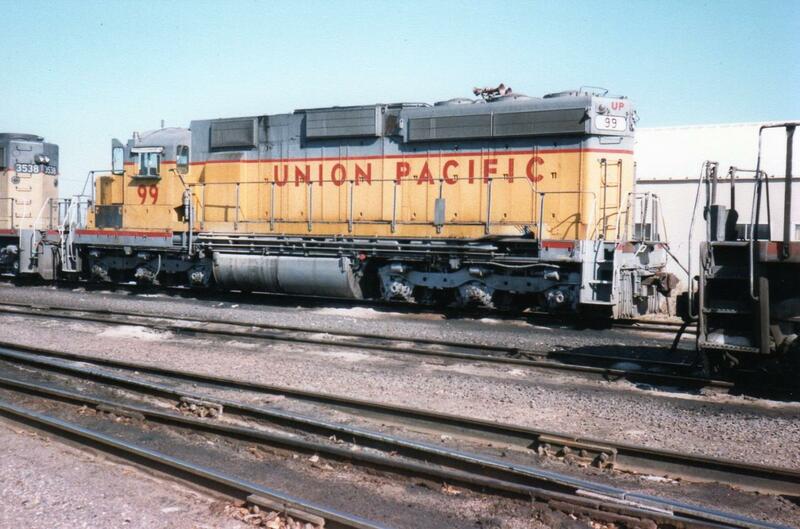 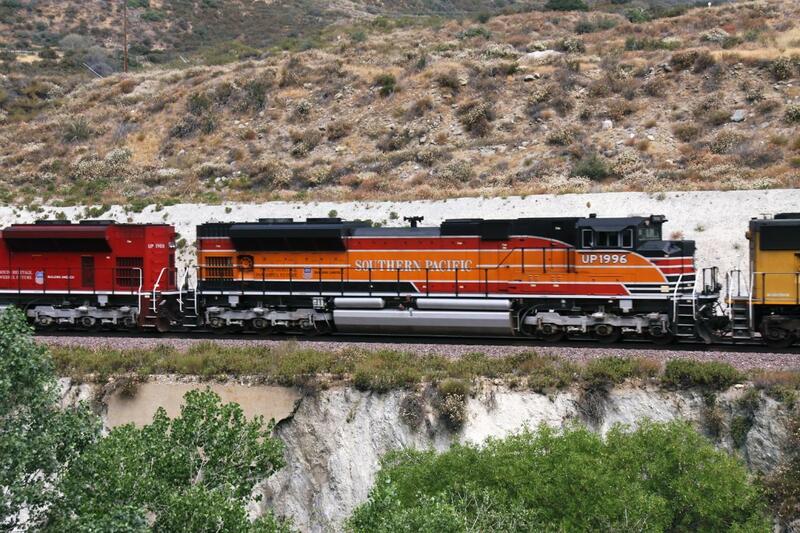 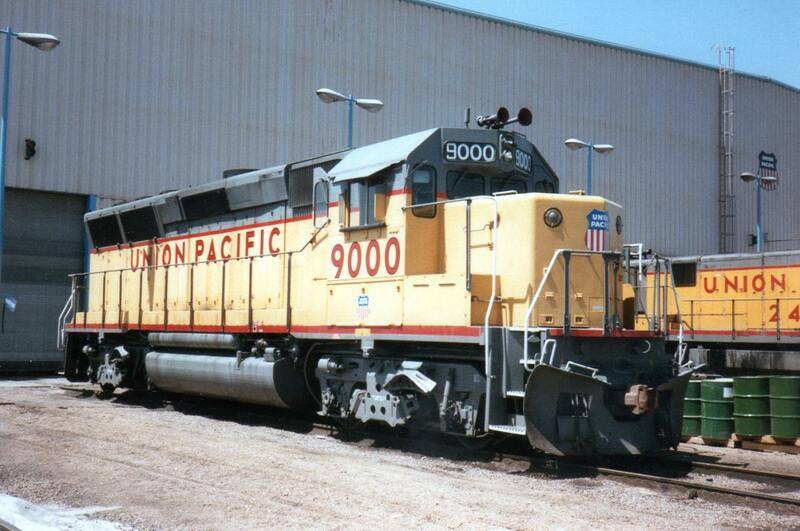 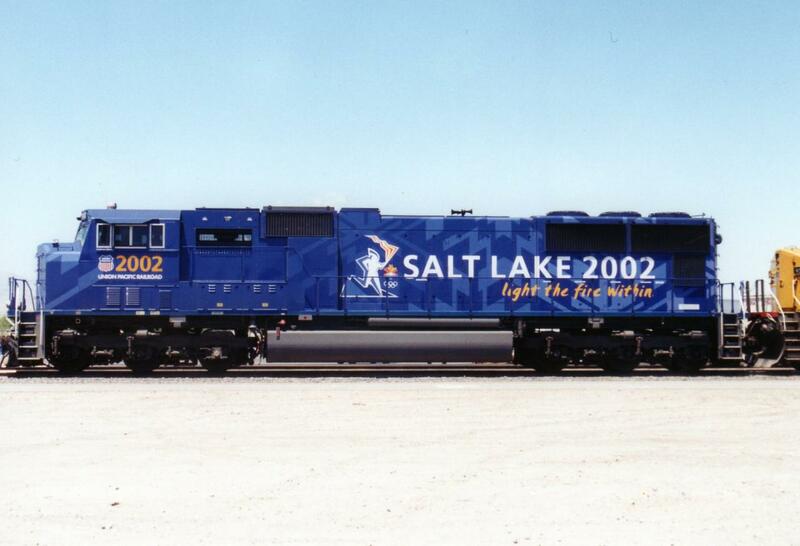 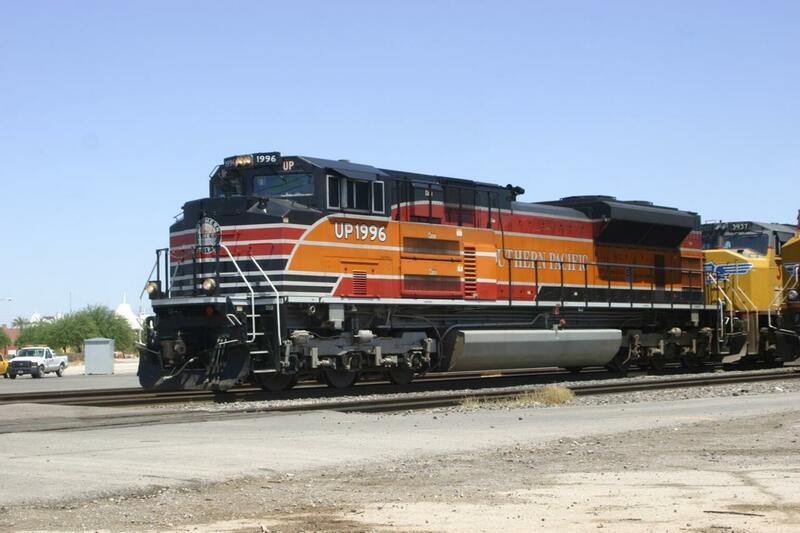 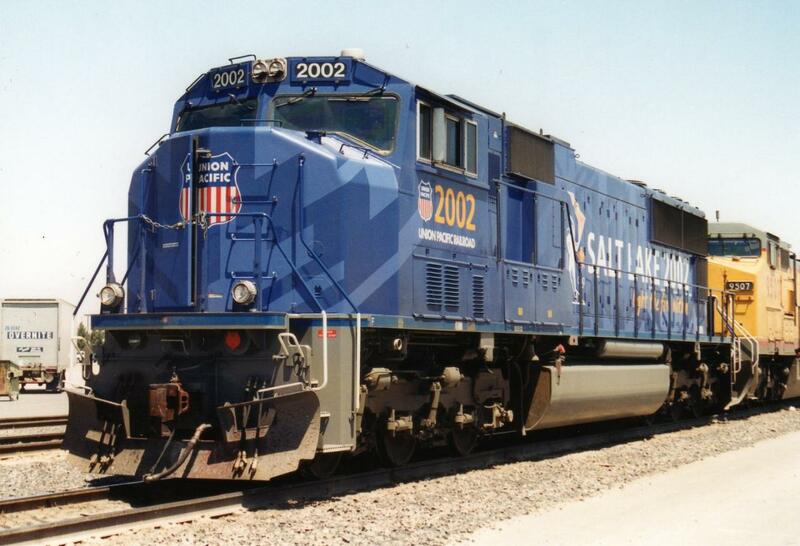 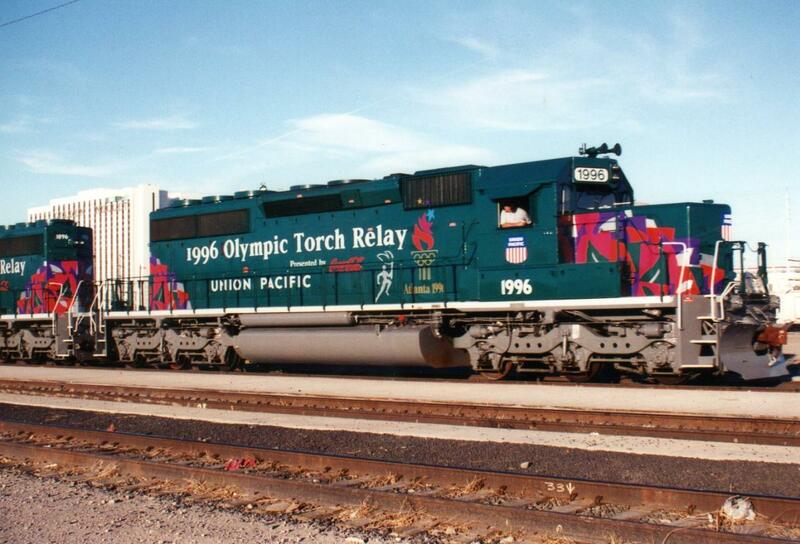 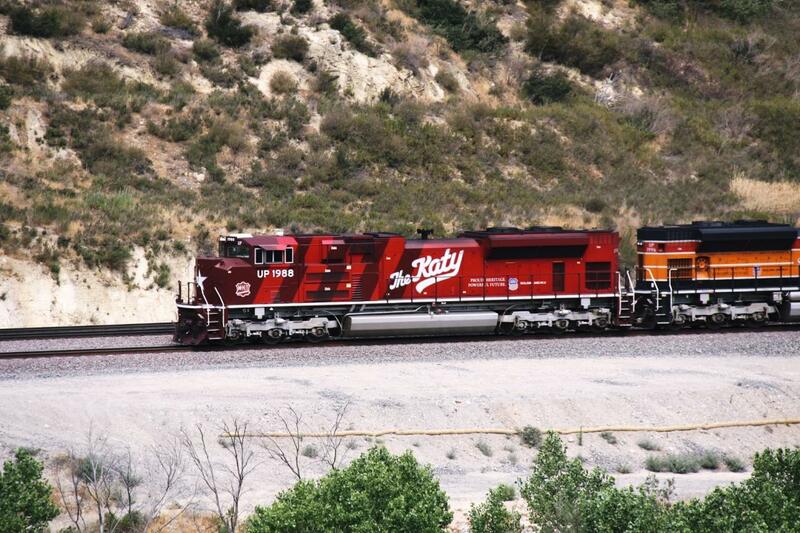 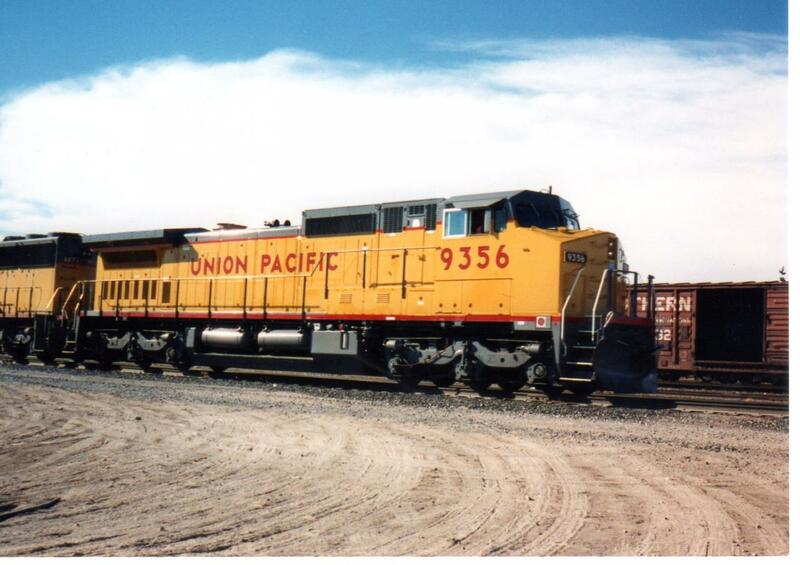 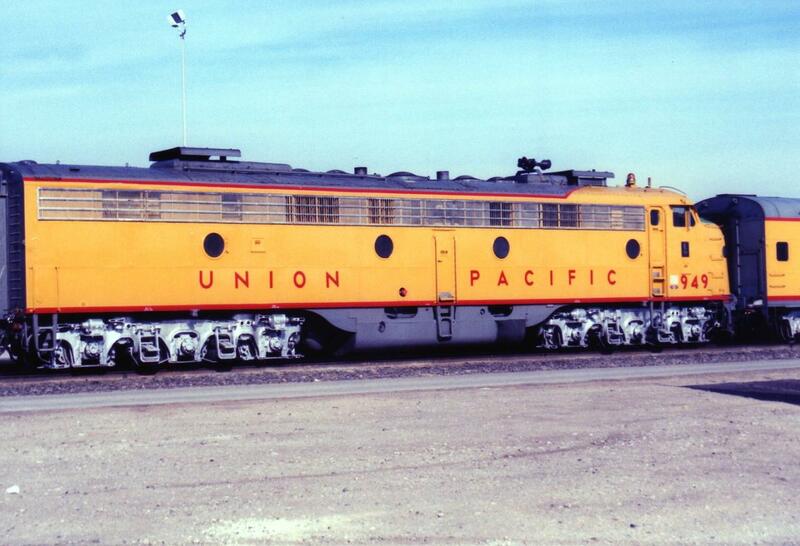 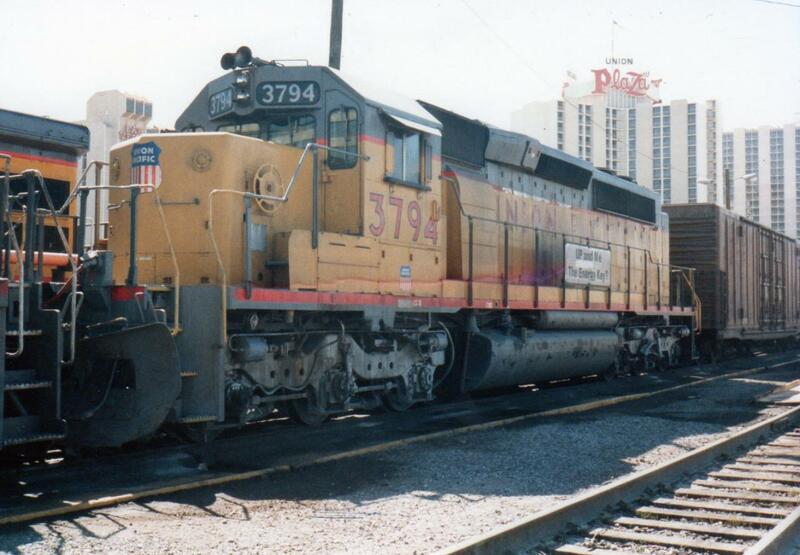 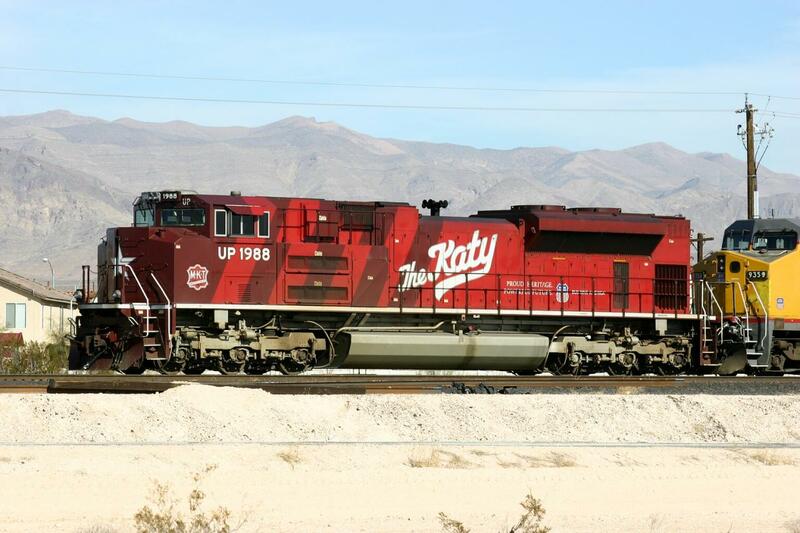 Since I live in Las Vegas, NV you will see mainly Union Pacific, but I also tried to include other engines as I could. 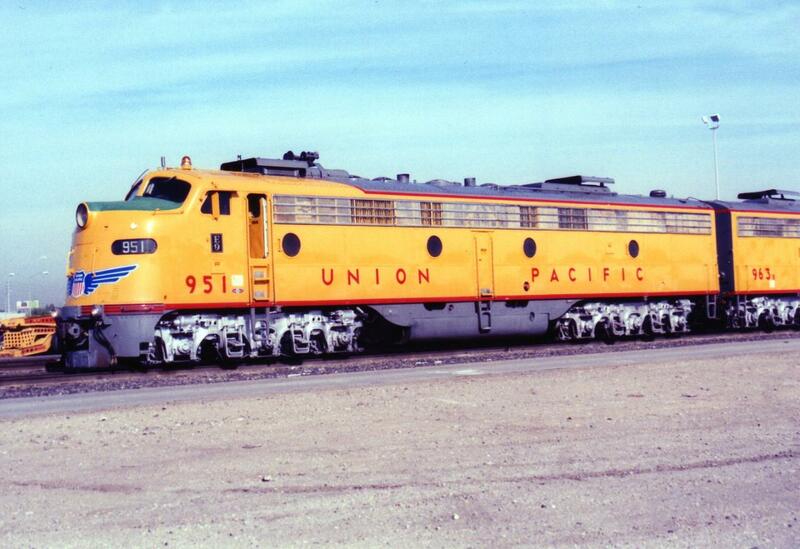 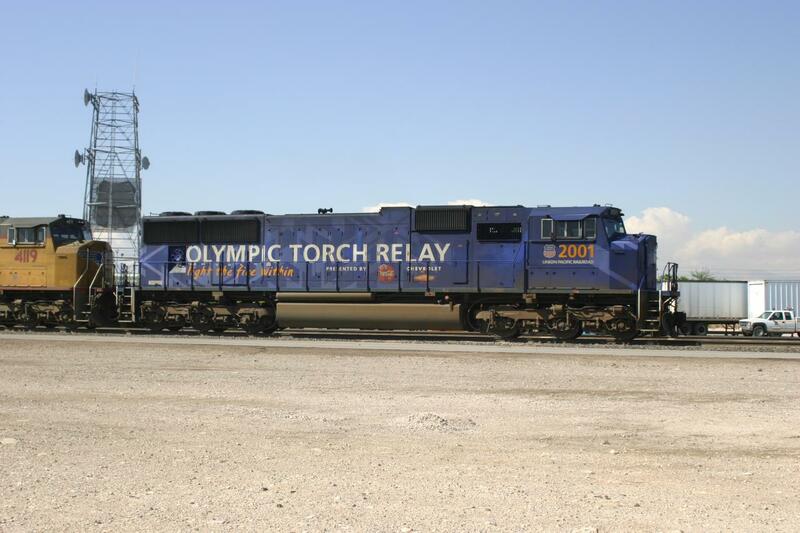 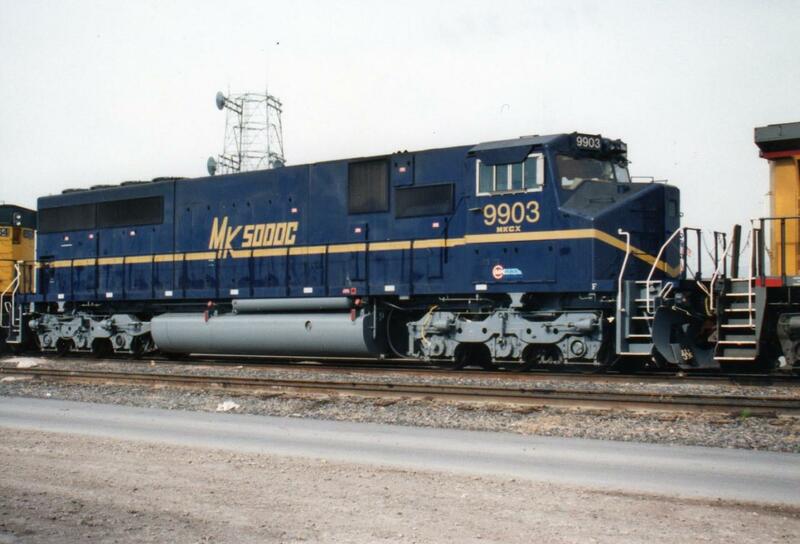 I also made a point to include some of the one-of-a-kind locomotives that I have seen. 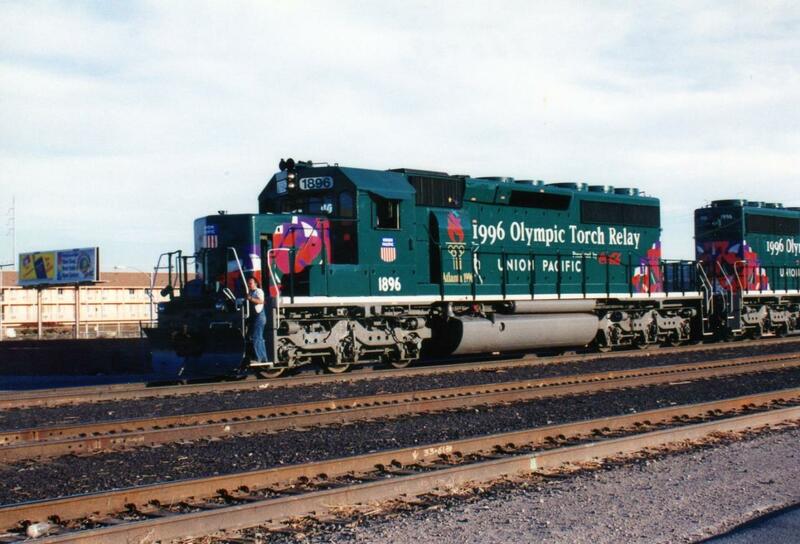 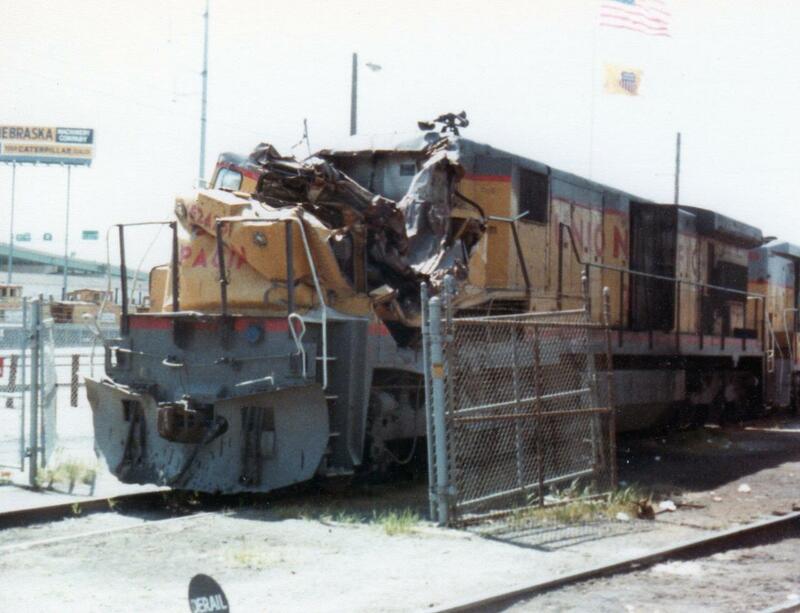 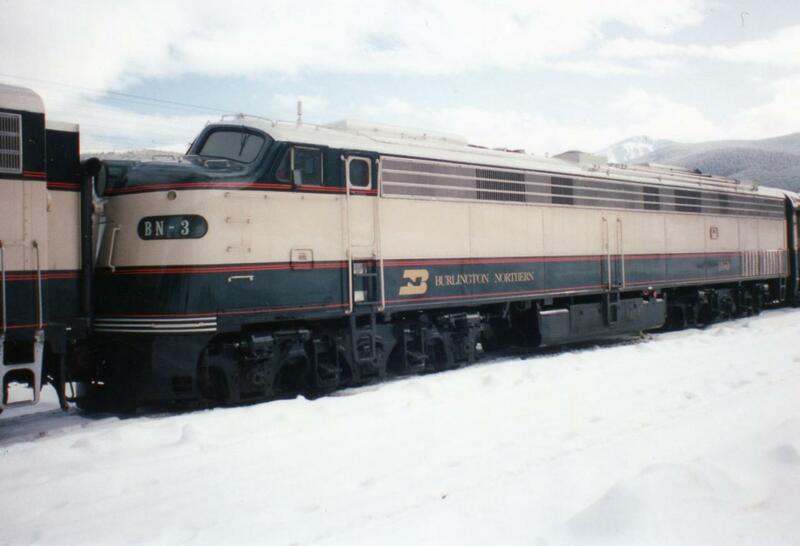 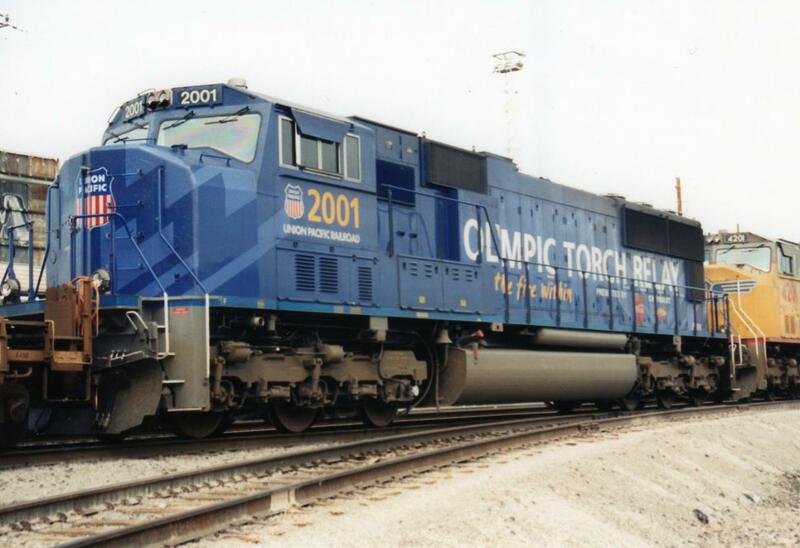 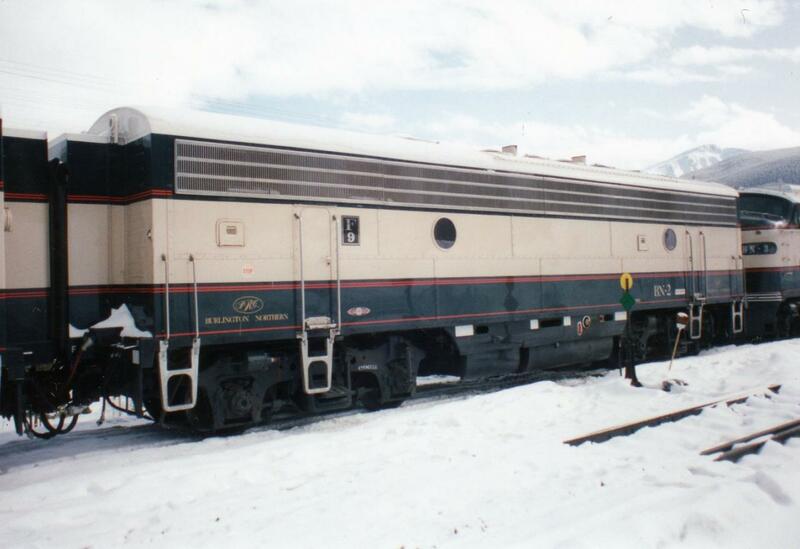 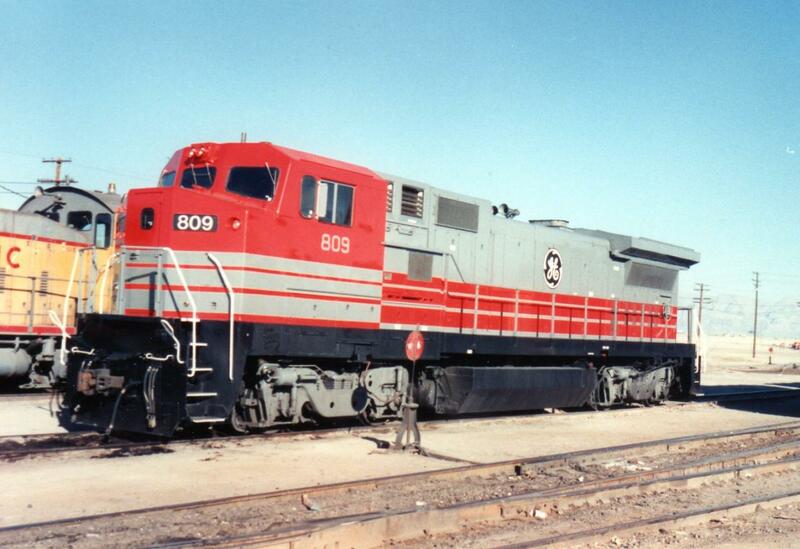 Because there are so many vintage locomotives that were out there, I am also thinking about including another site page dedicated to "Fallen Flag" railroads that are no longer around. 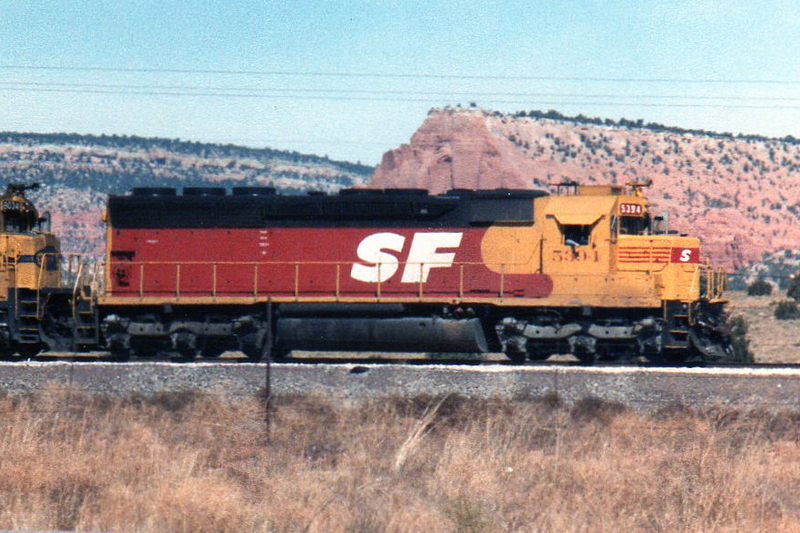 Remember, if the name of the photo has an "f" in its number title, that was a photo scanned from a film negative and therefore was taken along time ago. 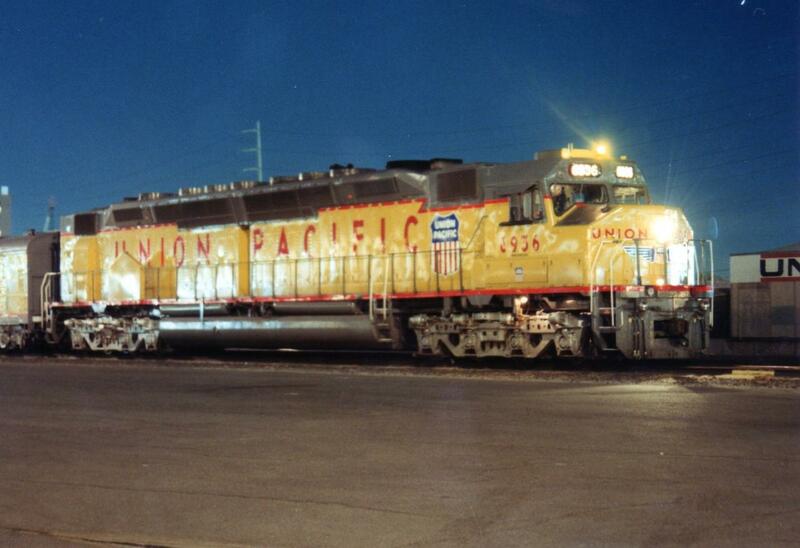 That is why those photos might be a little out of focus, or dark. 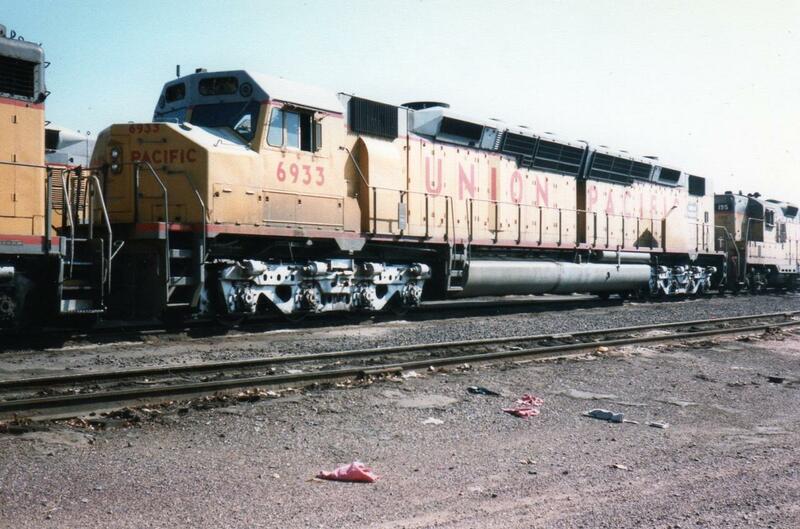 My talents and equipment were not up to current standards back then. 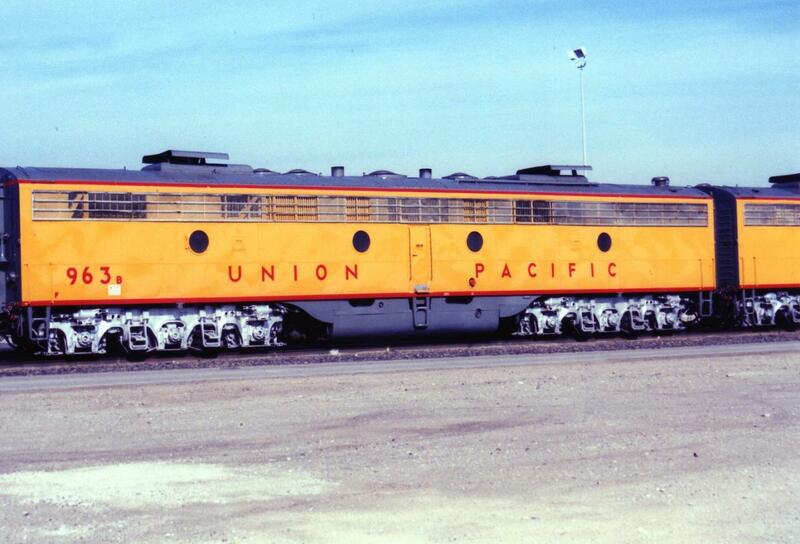 Please forgive me since I included them anyway.